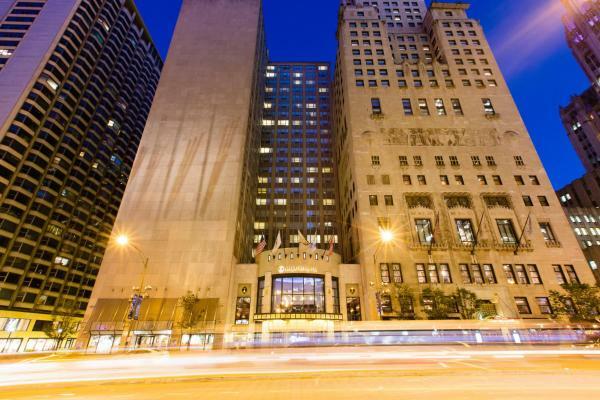 The 15 Best Hotels in Chicago. 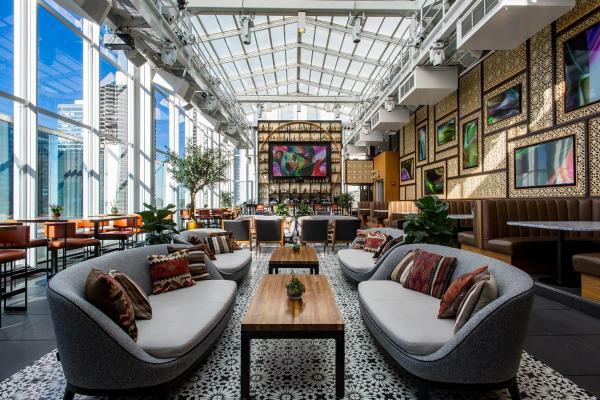 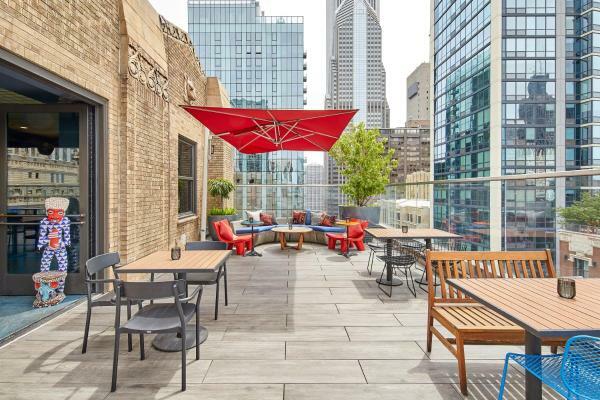 Book cheap Apartments and Hotels Chicago, Chicago Metropolitan Area, U.S.A.
Overlooking the Chicago River, this hotel in central Chicago's Theater District offers a spa and on-site dining options, including a rooftop lounge. 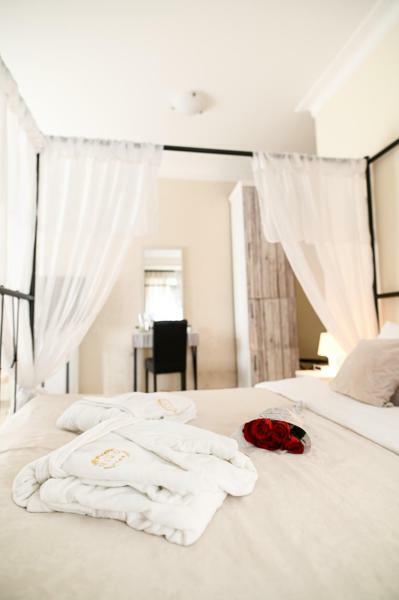 Guest rooms include a flat-screen cable TV. 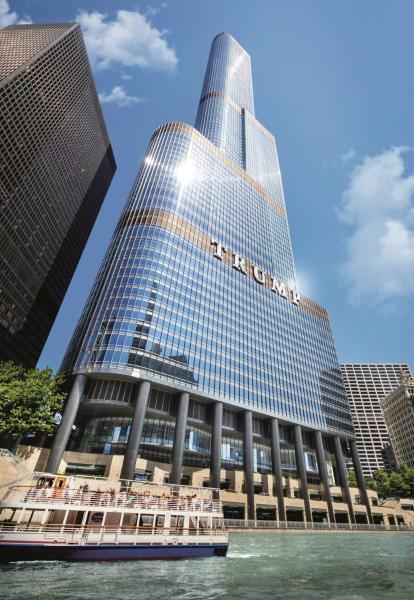 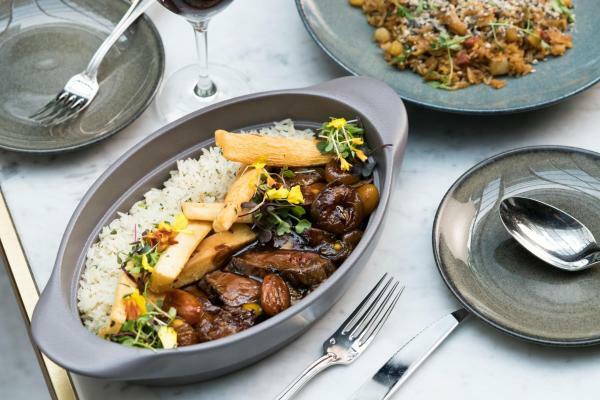 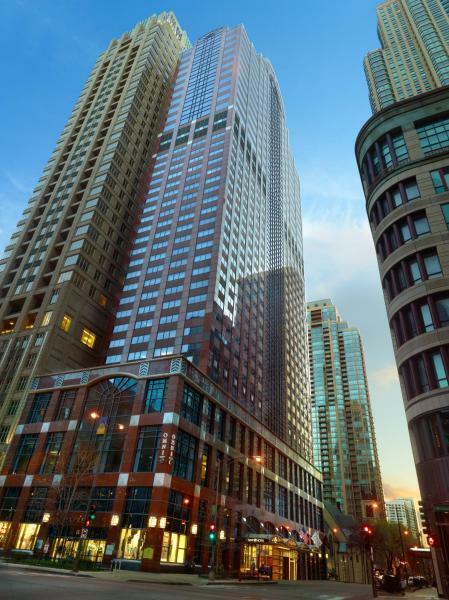 Located atop the famous Water Tower Place in Chicago’s Gold Coast district, this hotel offers artfully decorated guest rooms that feature city of lake views from large picture windows. 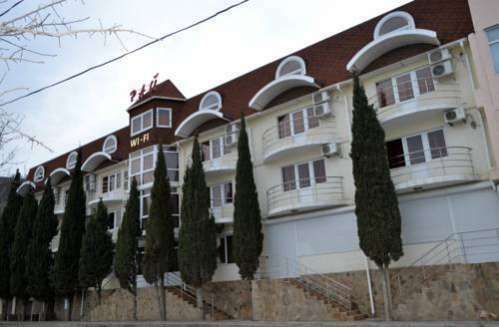 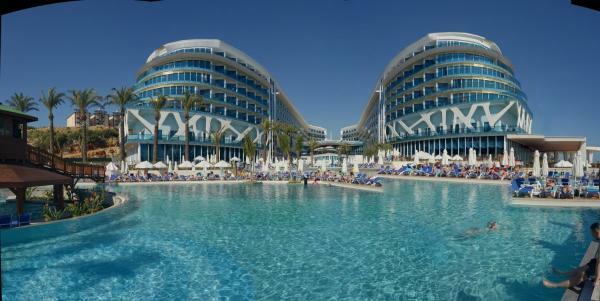 Hotel booked 12 times today. 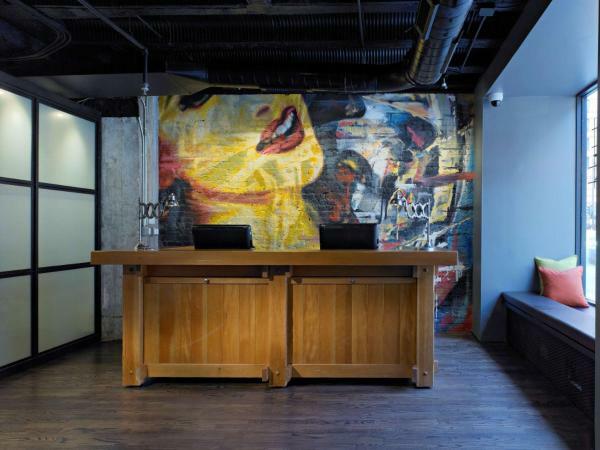 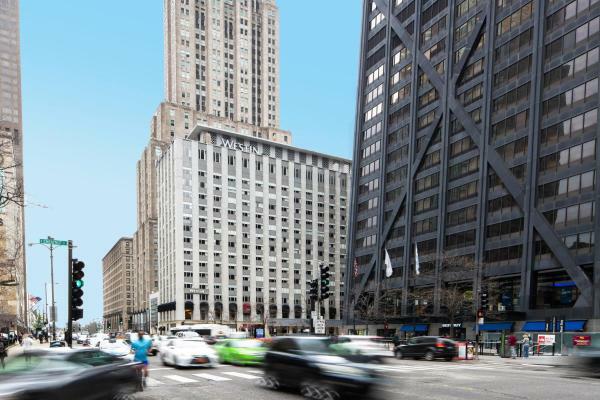 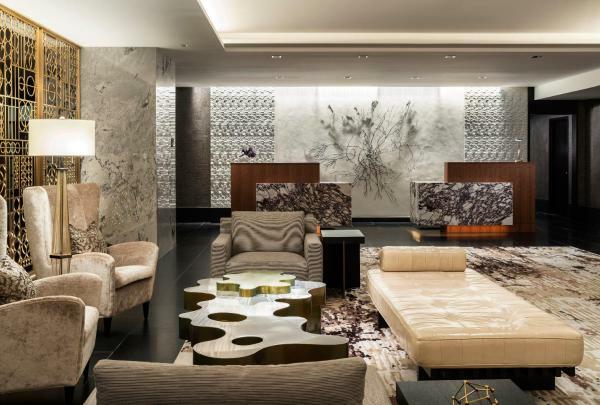 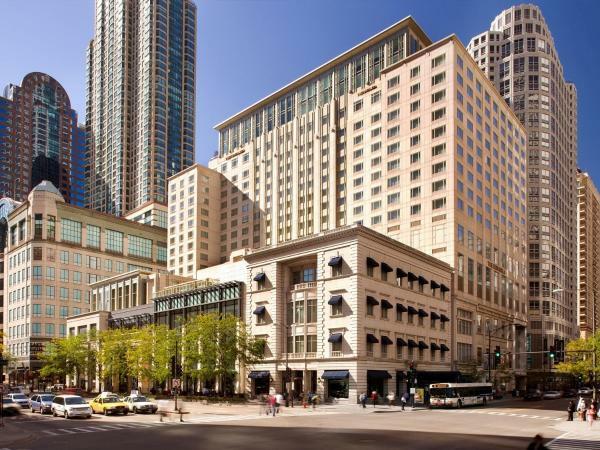 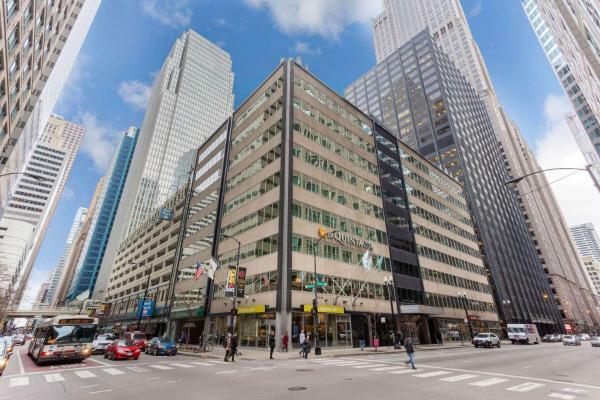 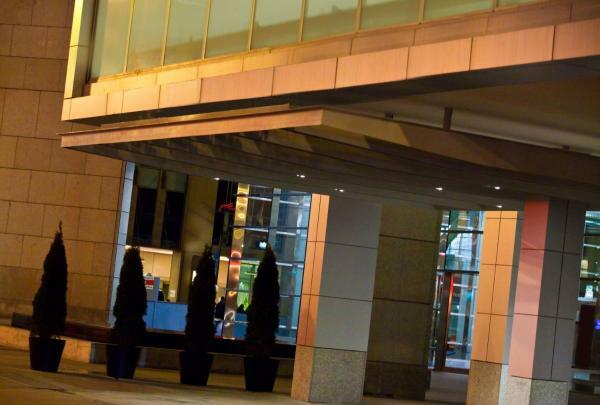 Situated in the heart of the Financial District in downtown Chicago, this hotel is located just 2 blocks from Willis Tower and offers contemporary rooms with free Wi-Fi and complimentary full hot breakfast. 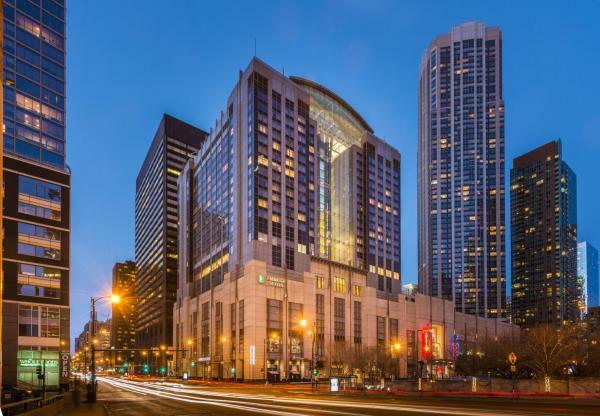 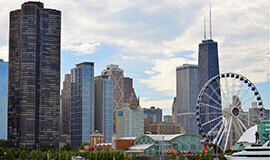 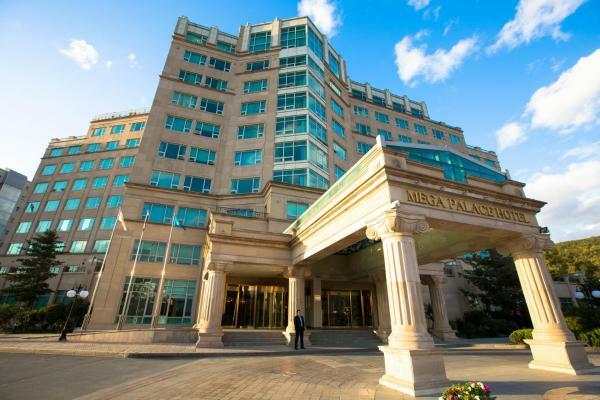 Two blocks from the restaurants and shops of Navy Pier, this Chicago city centre all-suite hotel offers a free daily breakfast and evening reception, and is moments from major area attractions. 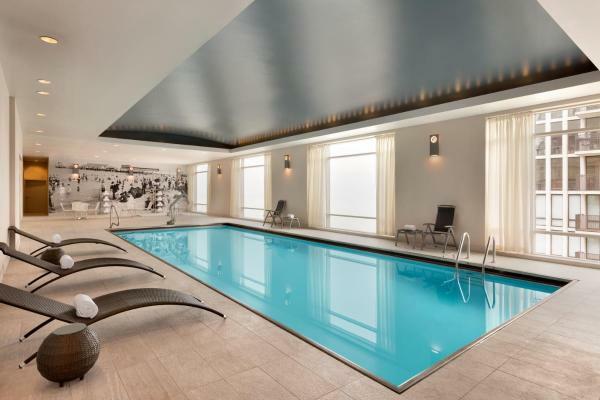 There is also a heated indoor pool at the property.